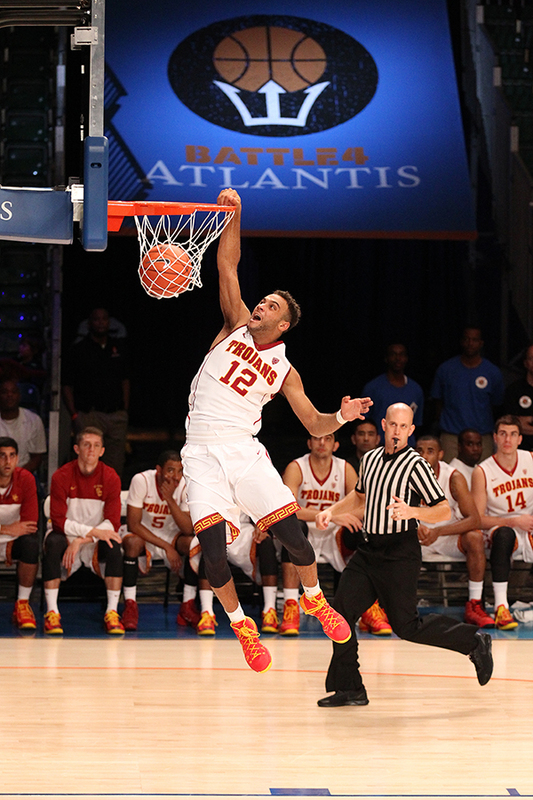 If you haven’t heard by now, guard Julian Jacobs can fly. Guard Pe’Shon Howard had a huge tournament, twice scoring a career-high 23 points. 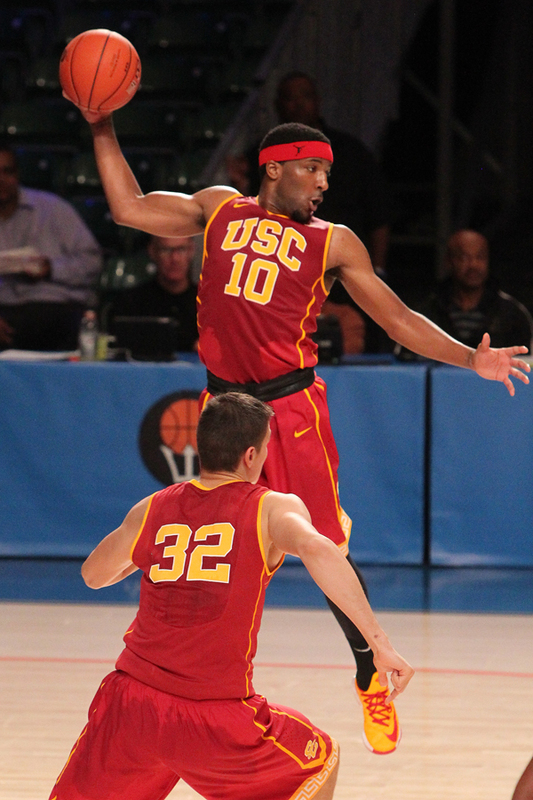 Byron Wesley, USC’s leading scorer, has scored at least 12 points in all eight games. Everyone enjoyed the beautiful views in the Bahamas. The players had some fun off the court. 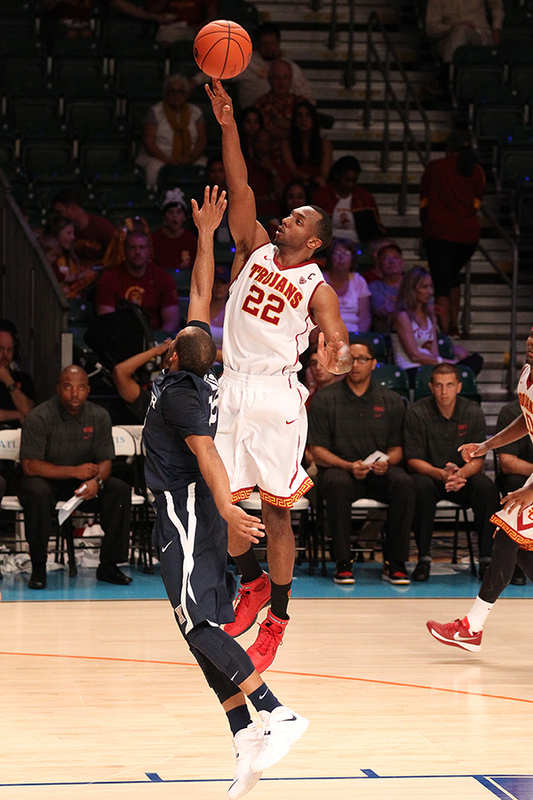 Guard Kahlil Dukes had the support of his mother in the Bahamas.